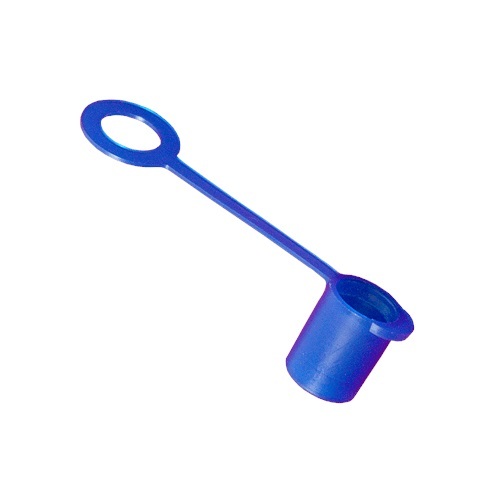 Replacement Protective Cap (Blue) for the RE-375 Series Pencil Electrode. Please Note: This is a closeout item and quantities are limited. Buy now to ensure availability.